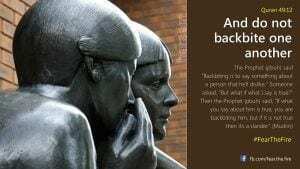 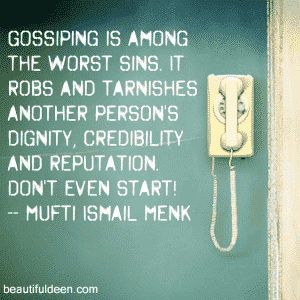 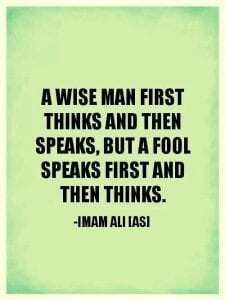 Islamic Quotes About Backbiting And Gossiping. 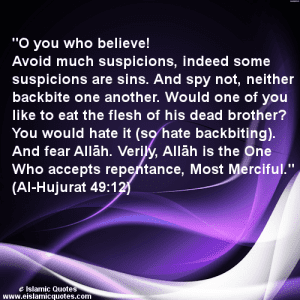 In the Arabic language, backbiting is referred to as al-Gheebah or al-Gheebatu. 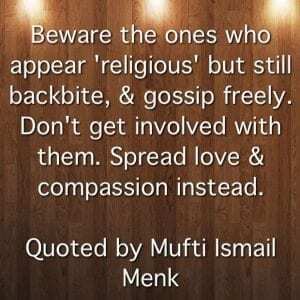 It is defined as speaking ill about your Muslim brother or sister in their absence. 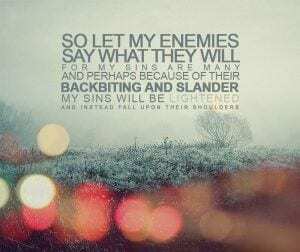 Allah (SWT) is the Almighty and The Most Supreme, He is the one who stops us from committing these great sins like backbiting and gossiping as they take us away from Allah (SWT) and His Blessings. 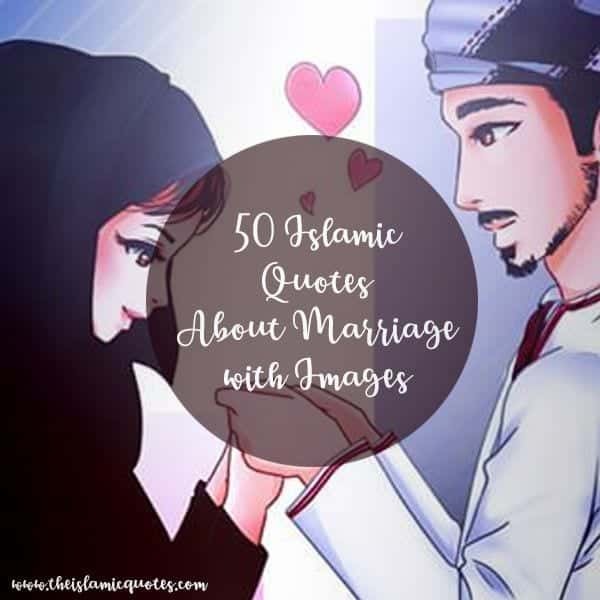 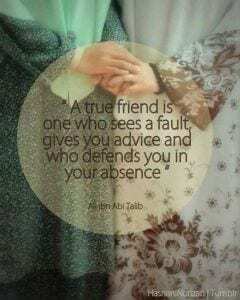 Here are 40 Best Islamic Quotes on Friendship. 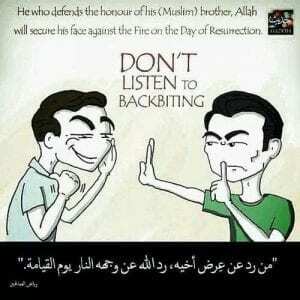 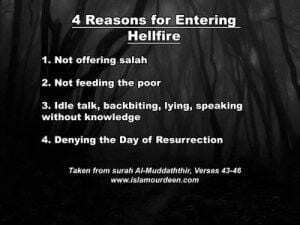 As Muslims, it is our duty to educate one another about the harmful effects of backbiting. 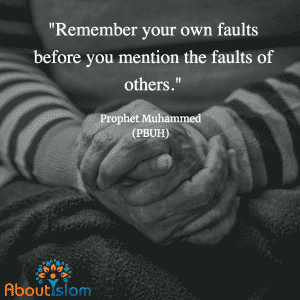 Islam is a religion of peace and forgiveness, it teaches us to always remain pious. 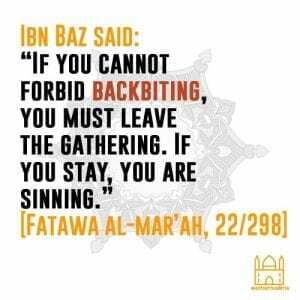 Backbiting is a sin that increases the number of good deeds for the victim. 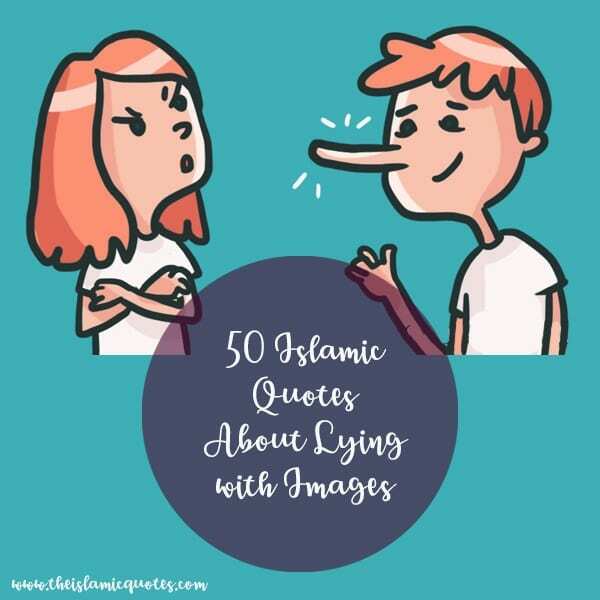 Do have a look at these 25 Beautiful Thanking Allah Quotes. 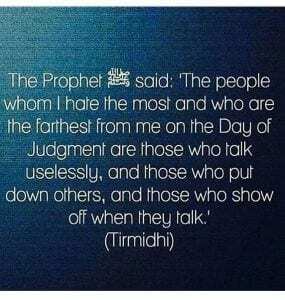 Islam teaches us to treat our fellow Muslim brothers with honor and sincerity. 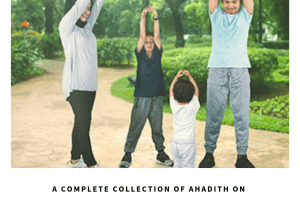 The concept of brotherhood and sisterhood is highly promoted in Islam as it ignites the goodness in people. 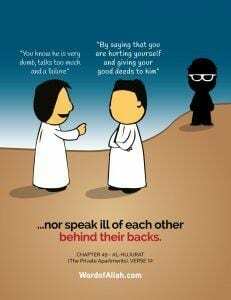 Prophet Muhammad (SAW) said: “Don’t envy one another, and don’t increase prices for each other, and don’t hate one another, and don’t turn away from one another, and don’t undermine each other in trade, but rather be servants of Allah and brothers among yourselves. 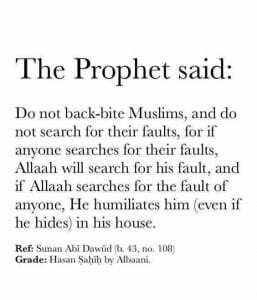 A Muslim is the brother of a Muslim: he doesn’t wrong him, nor does he fail him, nor does he lie to him, nor does he disdain him. 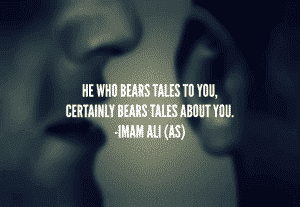 Piety is here (and he pointed to his heart three times). 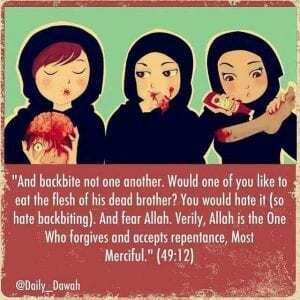 It is evil enough for a person to disdain his Muslim brother. 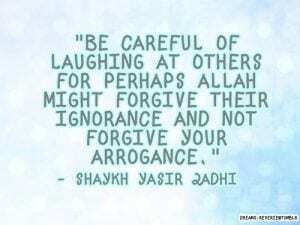 The whole of a Muslim is inviolable for another Muslim: his blood, his money and his honour.” (Muslim). 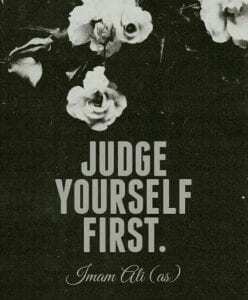 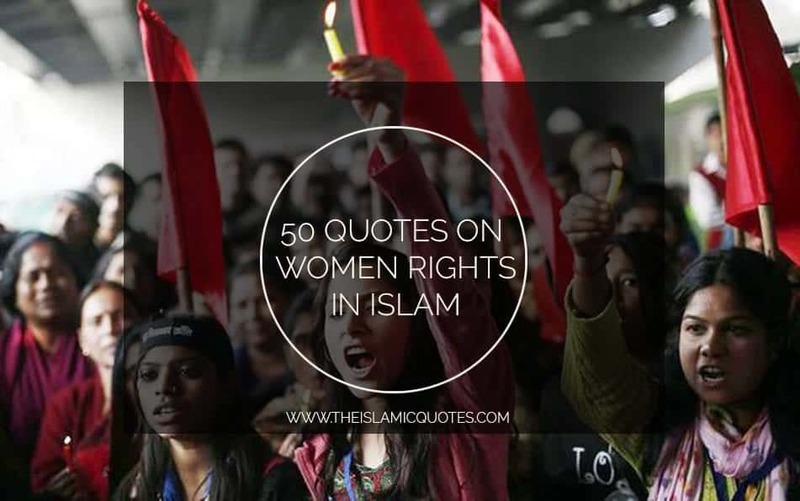 Here are 35+ Quotes on Judgment Day in Islam. 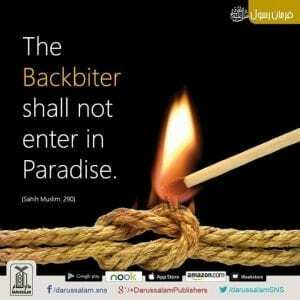 If one masters and destroys these sins, then he or she will be ready to combat the enemy you can see. 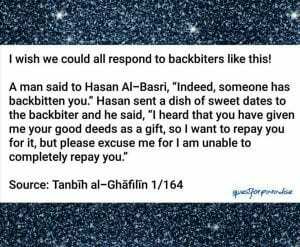 It was narrated that Abu Hurayrah (may Allah be pleased with him) said: Prophet Muhammad (SAW) said: “Whoever has wronged his brother with regard to his honour or anything else, let him seek his forgiveness today, before there will be no dinar and no dirham, and if he has any good deeds to his credit they will be taken from him in a manner commensurate with the wrong he did, and if he has no good deeds, then some of his counterpart’s bad deeds will be taken and added to his burden.” [al-Bukhaari].